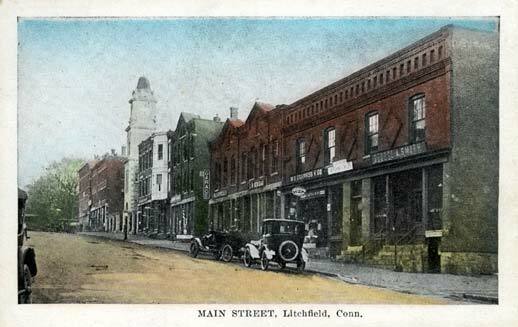 This blog has typically focused on the history of Litchfield County. While the region certainly has a rich history, it has an equally rich tradition as a place for outdoorsmen. These characteristics intersect at Housatonic Meadows State Park. Franklin Delano Roosevelt signed the legislation establishing the Civilian Conservation Corps on March 31, 1933. Over the next eight years , millions of men would serve in the CCC, providing income for their families ravaged by the Great Depression. 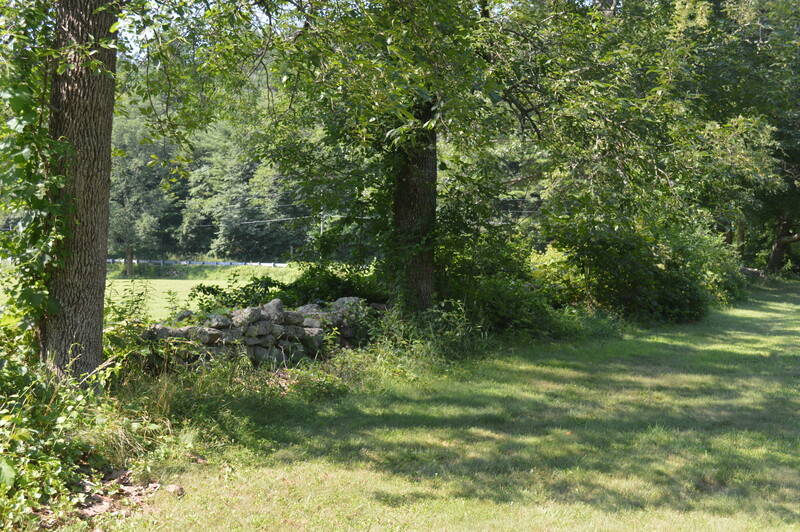 One of the first camps was Camp Cross in West Cornwall, Connecticut. Named for Connecticut governor Wilbur Cross, it opened on June 20, 1933 and was one of the original 13 camps in the state. Commanded by Thomas C. Hood, the camp housed the 182nd Civilian Conservation Corps, which was trained in fighting forest fires, chopping and sawing wood, and identifying trees. For their first task, the 182nd cleared 45 acres in the Housatonic Meadows State Park, which had been established in 1927. (As the park is one the west side of the Housatonic, it is technically in the town of Sharon.) Here they also planted 45,000 red pine trees in 1933, and another 28,500 trees (red and Scotch pine, European larch, hemlock and white spruce) in 1936. 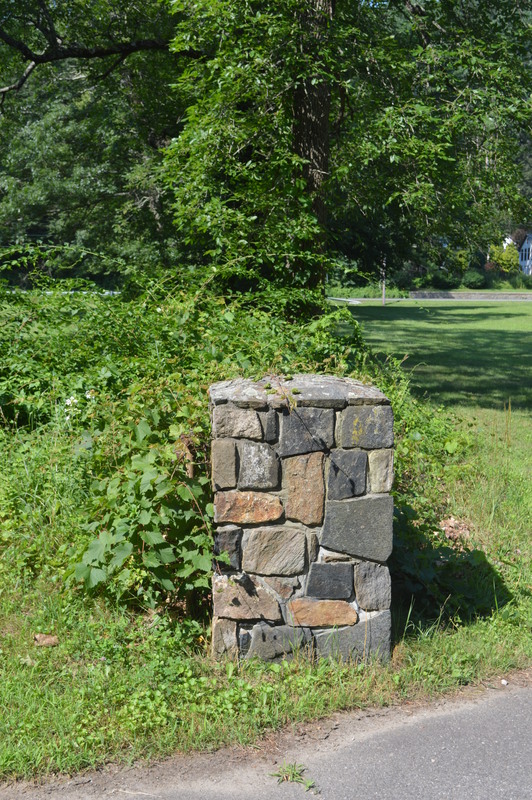 The corps also repaired and maintained roads and constructed stone walls in the park. By 1936, the 182nd was working 6,800 acres and had mapped topographic and recreational features and catalogued trees on the property. Their works was not without danger, however, as one corpsman was reportedly injured by a deer, two others killed a nine-foot rattlesnake, and many reported seeing “wild cats.” The attack on Pearl Harbor eliminated the needs for the camps, but not before the CCC allowed millions of men an opportunity to help provide for their families. 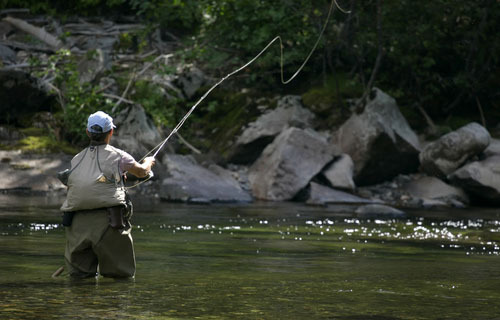 Housatonic Meadows State Park also contains two monuments that denote the area’s reputation as one of the finest fly fishing locales in the northeast. 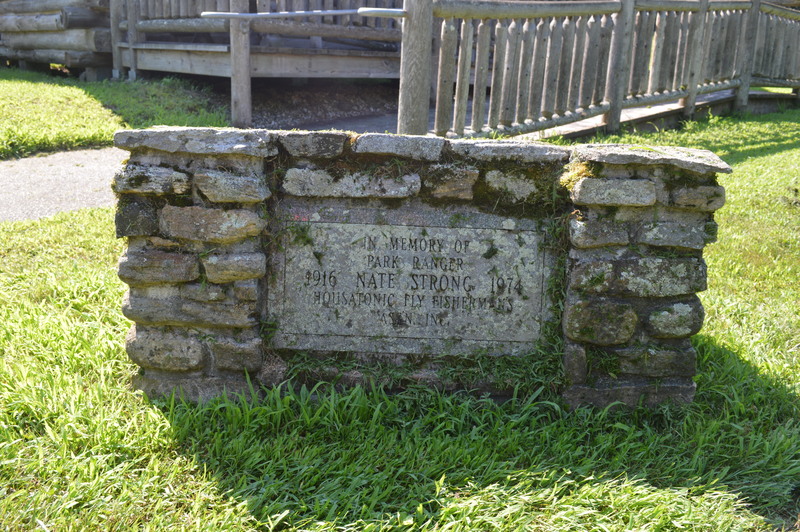 In front of the campground office is a monument honoring Ranger Nate Strong that was erected by the Housatonic Fly Fisherman’s Association. 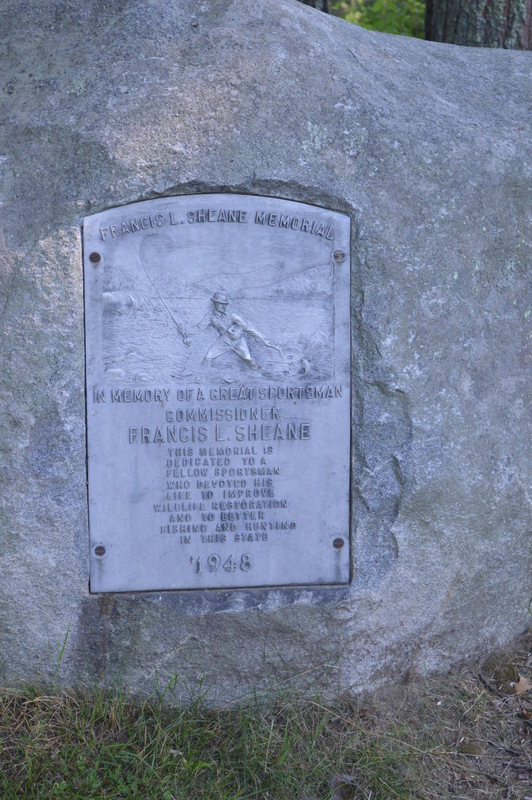 Further south, near the intersection of Routes 4 and 7 is a second monument, this one honoring Francis L. Sheane, who was the chairman of the state Board of Fisheries and Game in the 1940s. This entry was posted in Geography, History, Nature, Uncategorized and tagged CCC, fly fishing, Sharon by pvermily. Bookmark the permalink.